Looks: amazing colors of purple, green and red. Smell: Not too strong of a smell at all. 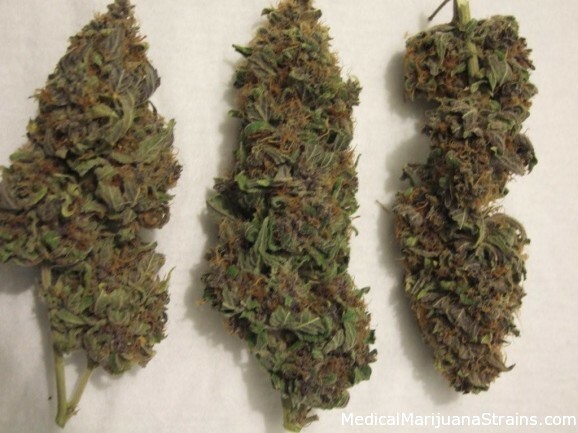 Potency: Very Potent. 3-4 Hits and you are feeling nice. 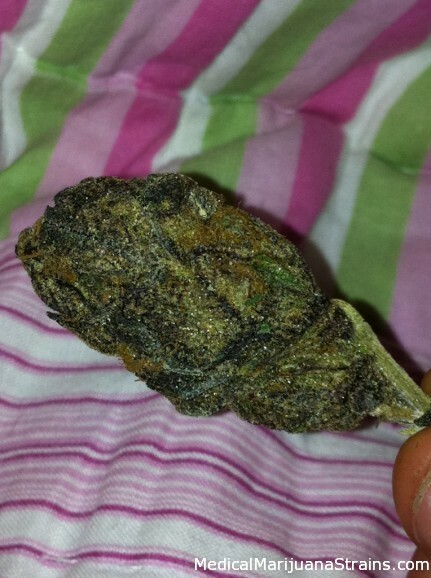 Looks: Like Grand Daddy but smells different. Smell: A bearded wizard’s mountaintop tropical starburst factory. 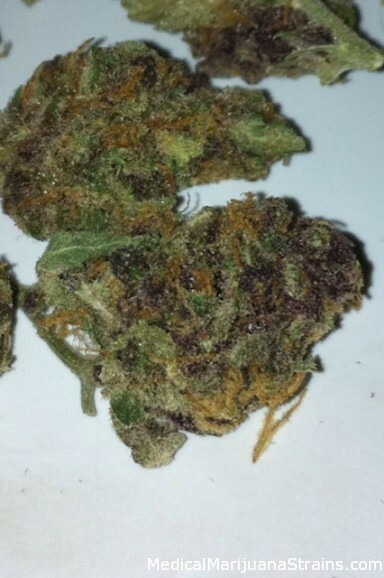 Looks: green dense nugs with some orange hairs some leaf has slight purple hue to it. 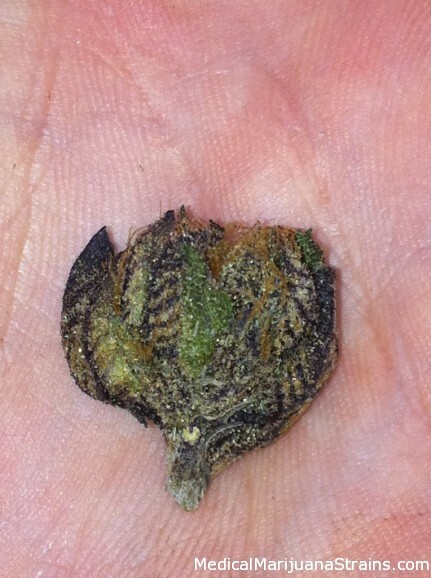 nugs look dusty with trichomes. 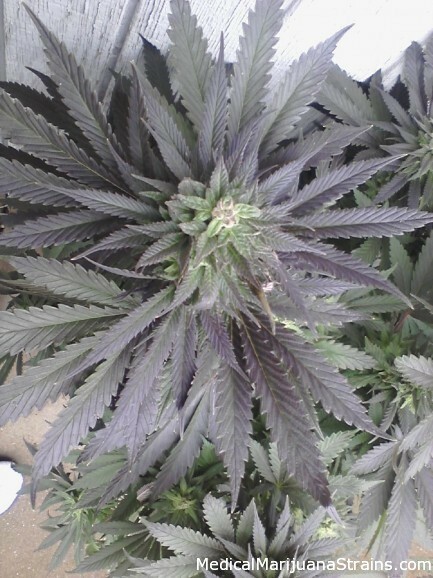 Smell: Smells Purple! Like if you left a bag of purple skittles in the hot car all day. 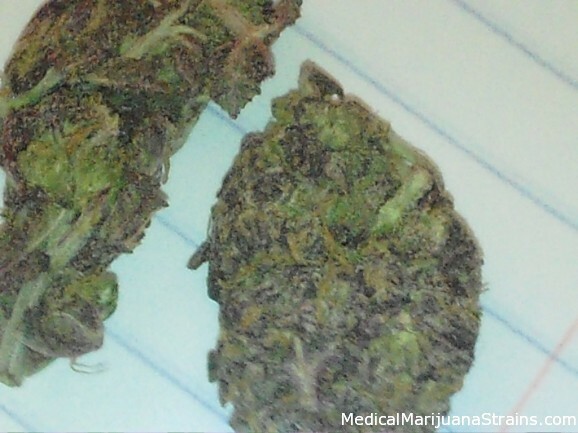 Effects: reflect cogitatingly, a couch cozey strain, may put some straight to sleep. 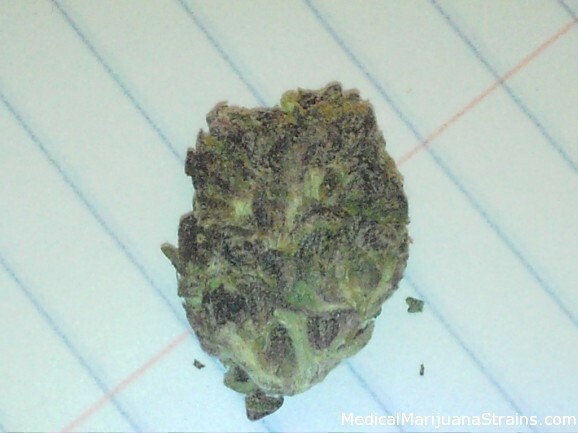 Good Strain For: tranquilizing letting go of stress chill- a new favorite -beginners/lightweights beware!